Today we’re stepping back into the ancient world. I’ve invited Tim Taylor, author of Zeus of Ithome, to visit Ascroft, eh? to tell us a little about his novel. You’re very welcome here, Tim. I was reading about the Messenians in a book about Sparta. I was already aware of them, but as I learned more about what happened to them and the fact that they managed to preserve their sense of nationhood through centuries of slavery, it seemed to me that their story was crying out to be told. As I say in the historical note at the end of the book, “I have tried to remain within the bounds of what is consistent with the historical evidence, whilst unashamedly interpreting it in the way I felt best suited the story”. Only once did I deliberately write something which conflicts with the historical sources – and that was a case where the source was not believable anyway. There is nothing wrong with books which explicitly alter history to explore ‘what if.. ’ ideas, but if something purports to be a historical novel in the fullest sense, I feel it is important that it should stick reasonably closely to the known facts – or, where the facts are not fully known, to be consistent with a plausible interpretation of the evidence (though the occasional minor liberty may be forgivable). But whatever space exists between the known facts is fair game for the author’s imagination. The great thing about ancient history is that there is usually a lot of space to play with here. I already had a reasonable knowledge of ancient Greece, having studied it at university, though was not familiar with the particular events that feature in the novel. I read the ancient sources: Pausanias, Diodorus Siculus, Plutarch and others, and a couple of modern books about the period. I also did lots of research on the internet as I was going along. This was particularly useful for places. I had visited some of the locations featured in the book, like Delphi. For the others I researched the lie of the land using Google Maps and Google Earth, following my characters’ progress through the terrain virtually. Most of my characters are fictional, but four historical people appear in the novel, although one of them features only briefly and another is someone about whom very little is known. However, the Theban politician and general Epaminondas plays an important role both in my novel and in the real events of those times. Historical characters take a little more effort, because you need to read up on them, but I wouldn’t say they were any more difficult or less enjoyable to write. I agree that bringing a place and time to life through the lives of your characters is central to historical fiction and part of what makes it so rewarding both to read and to write. I tried to do this firstly by making sure I had a good knowledge not just of the historical events and places but of the details of everyday life: what they ate, what they wore, what they believed, how they travelled and fought. Then I tried to put myself in the place of my characters, living those lives, having those beliefs and to imagine what it would have been like to live through and participate in those events. They are a mix of universal aspects of human nature and the specific idiosyncracies of that society. Their religious beliefs, in particular, seem very strange to modern people, but were very important in their lives. In this case there was indeed less scope for female characters, as ancient Greece was for the most part a very male-dominated society: women were in general excluded from public life. Thus it would have been difficult to give a female character a prominent role in the historical events Zeus of Ithome depicts whilst remaining true to the period. There are, nevertheless, some important female characters in the novel, who feature strongly in the human story weaved around the history. I think it is important to be able to create convincing characters of both sexes. I don’t think gender in itself is a significant factor in what makes a character fun to write – that comes from their personality – though I guess that, as a man, I have to think a little bit harder when writing for female characters (though that’s no bad thing). After Zeus, I did feel the urge to place a woman more centre stage, and in the novel I’m currently writing (which is set in the modern era) much of the narrative is from the first-person perspective of a female character. Thank you for your very informative and interesting answers to my questions, Tim. Your story sounds intriguing. Many thanks for inviting me onto your blog, Dianne, and for those thought-provoking questions! Readers can learn more about Tim by visiting his website and his author page at Crooked Cat Publishing, as well as his Facebook and Twitter (@timetaylor1) pages. 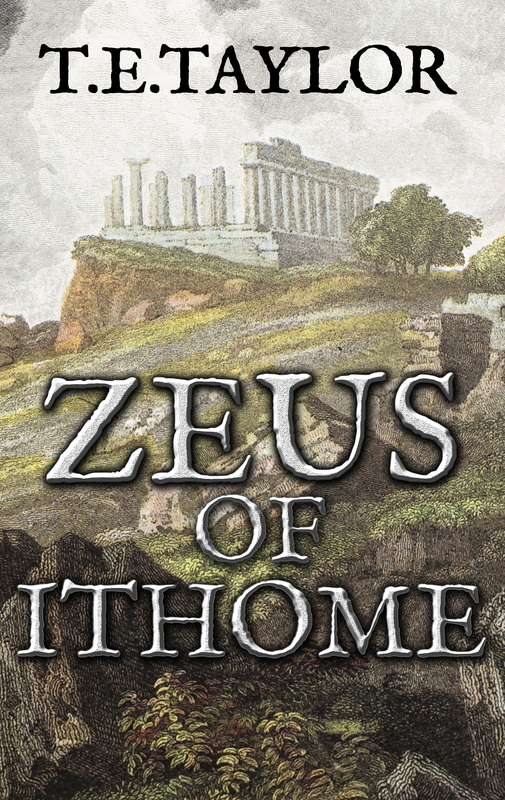 Zeus of Ithome is available on Amazon US & Amazon UK as well as other retail outlets. 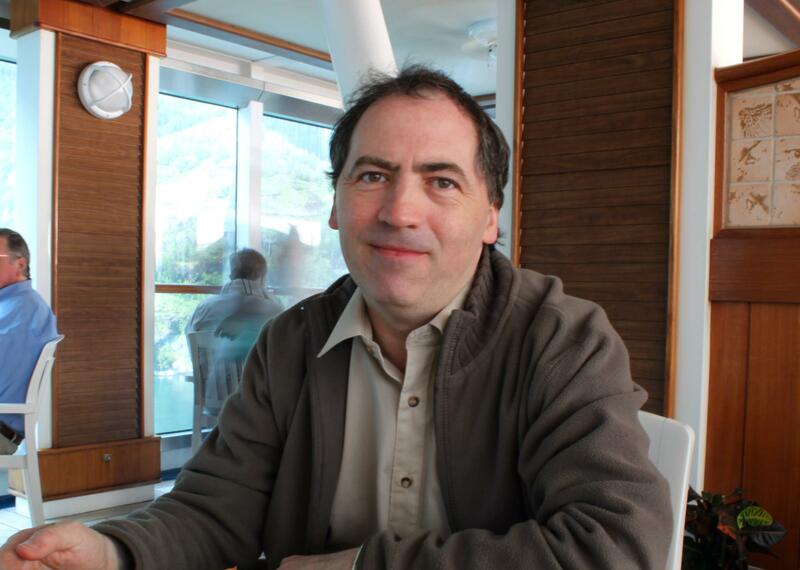 About Tim Taylor: Tim is an author based in Yorkshire, UK. He writes fiction, under the name T. E. Taylor, academic non-fiction and poetry. 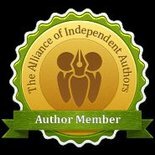 This entry was posted in August 2014 and tagged ancient Greece, historical fiction, Messenians, Spartans, Tim E Taylor, Tim Taylor, Zeus of Ithome. Bookmark the permalink.